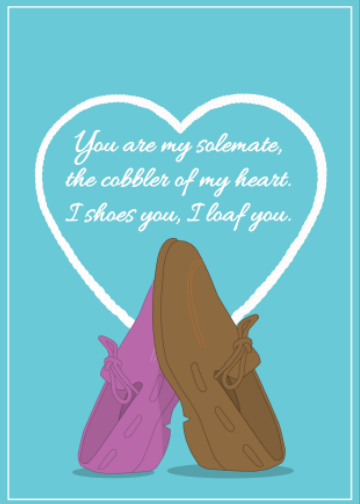 A Valentine’s card for the heart that is punny. So I just set up my shop on Cupick and Zazzle. If you like my illustrations, some of them are available as prints. Today is “Gudi Padwa” an Indian Festival. 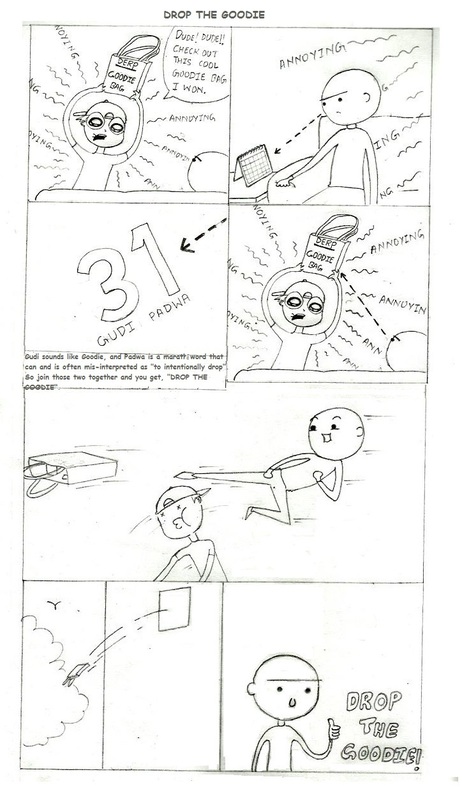 I did this silly comic last year on it, which I hope you guys like. I know I haven’t been posting lately, there’s a lot on my mind. Looks like I was doing my apologizing bit last Gudi Padwa as well…. Time is a circle, it seems. <— A real smartass excuse for not posting, right? Anyway, I’ll be posting soon – lots of wisdom from the bottomless wisdom-hole, lots more comics and some other things. I apologize for being away for so long. With all the academic load, regularly updating the blog would have required adding a few more hours to the day. But that’s the past. I’m back for good, and will try to find a regular rhythm for my posts. 31st of March wasGudi Padwa (an Indian festival). I often see people saying things like, “Look how great and big the universe is and how small and insignificant we are.”, but these same people don’t look at things under a microscope and say, ” Look how small that is and how big and great we are.” Both statements are faulty, I fail to see how the diagnosis made from the comparisons make sense(what does size have to do with being insignificant or being great?). 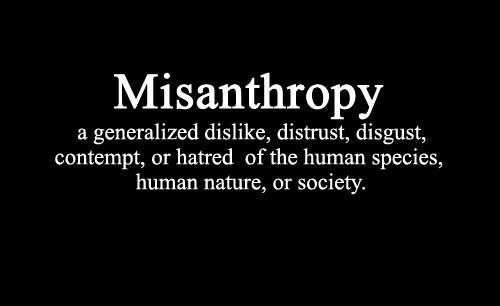 I doubt most would accept it, but misanthropy is everywhere, to the point that we are literally bombarded with the bad side of people(individuals) 24×7. So I don’t think its that difficult to not only overlook the good, but to not want to see it anymore. So for once I would like to highlight the good, the great in man. -we don’t have claws and/or fangs to defend ourselves with. -we aren’t quick enough to get away from most predators. -we don’t have beast like strength. – we aren’t big so we can’t scare the predators away, or small enough not to be noticed by them. – we don’t have poison glands/fangs in our bodies to threaten predators with. – we can’t swim or fly away when a threat approaches. – we don’t have exoskeletons or hard bodies to protect ourselves with. – our bodies can’t even protect us against cold. When it comes to physical prowess, we lie somewhere in the middle(even that is stretching it too far). By the end of the video, I’m sure it will have you smiling. It sure had me beaming all the way.